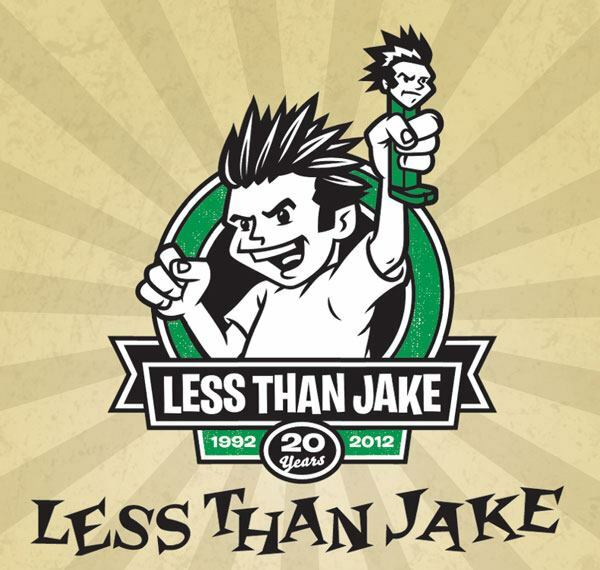 LESS THAN JAKE will be celebrating their 20th Anniversary in 2012. 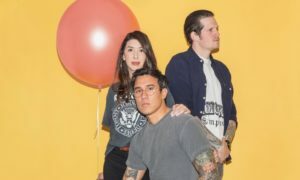 The band will be joined by SAMIAM, PLOW UNITED and FLATFOOT 56. Tickets can be found at www.lessthanjaketix.com.